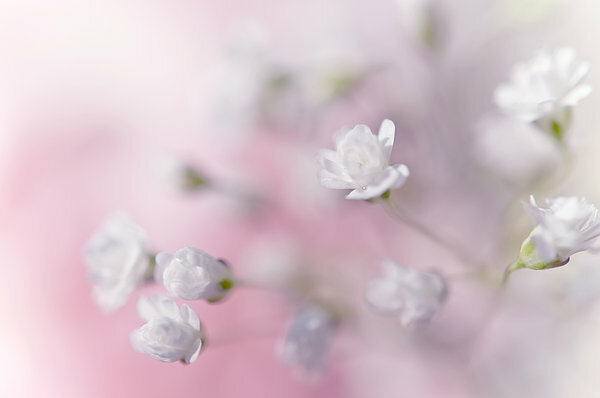 Passion for Flowers. 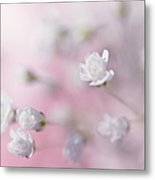 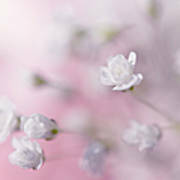 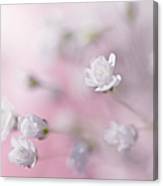 White Pearls by Jenny Rainbow Gentle and delicate macro photography of white Gypsophila flowers with pink background, very light and airy. 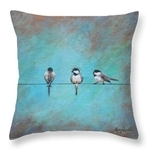 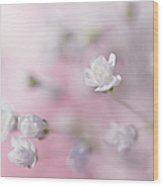 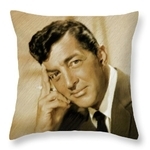 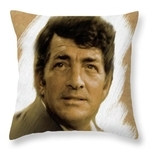 Beautiful addition for the bedroom wall decor or for the living room.